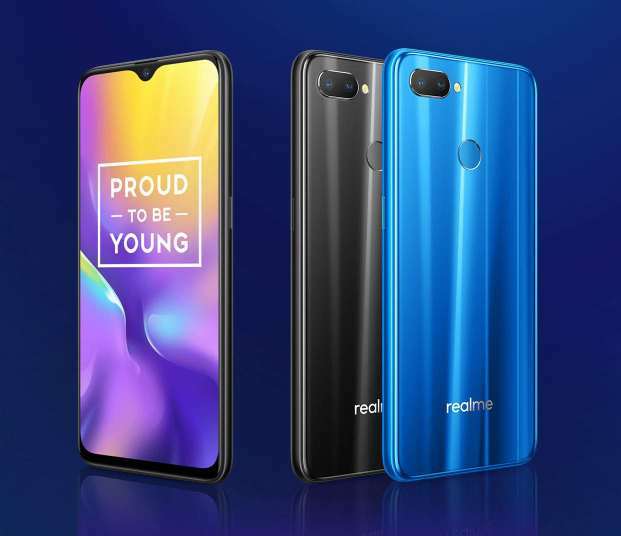 Realme has launched a new smartphone called Realme U1 under their 'U' series as a first Helio P70 powered smartphone.Besides,this is their first phone under U series.The midrange smartphone sports water drop style notch on its display. The phone Realme U1 sports 6.3 inch IPS display with 2350×1080 pixel resolution at 19:5:9 aspect ratio.Multi touch supported phone has 450nts brightness,1500:1 contrast ratio and 90.5% screen to body ratio.Gorilla glass 3 provides protection for the display.The shiny looking smartphone uses 13 layers of laminated technology called Light Pillar Design.The device has 157 mm length,74mm width,8mm thickness and 168gm weight.Its fingerprint sensor is placed at rear panel. It has 13MP sensor with f / 2.2 aperture and 2 MP sensor with f / 2.4 aperture placed at back along with LED flash.There is 25MP shooter with Sony IMX576 is attached in its notch for selfie.The front camera also features f/2.0 aperture,4 in 1 pixel binning technology and AI beautification. 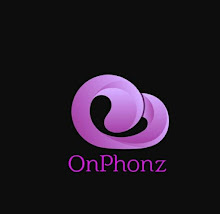 For power production,it has 2.1 GHz Helio P70 octa core processor and ARM Mali-G72 MP3 GPU.The device has 3GB RAM with 32GB ROM and 4GB RAM with 64GB ROM variants.The devices also supports sd card up to 256GB.The phone runs on Android 8.1 Oreo based Color Os 5.2.For battery juice,it has 3500 mah battery is inside the phone. In terms of connectivity,it has 4G VoLTE,GPS,Wifi 802.11 a/b/g,wifi hotspot,Bluetooth and 3.5 mm audio jack.It has usual sensors like light sensor,proximity sensor and fingerprint sensor.The device has been priced at Rs 11,999 for 3GB/32GB model and Rs 14,499 for 4GB/64GB model.The device will be go on sale from 5th December through Amazon in India.